These workshops are designed to develop competence in a particular Fab Lab skill. or equipment yourself at the DIY rate. Machine bookings are available. The laser cutter has the power and precision to cut and engrave variety of materials including leather, wood, acrylic, rubber and cloth. This makes it the perfect tool to prototype models, garments, or even furniture. 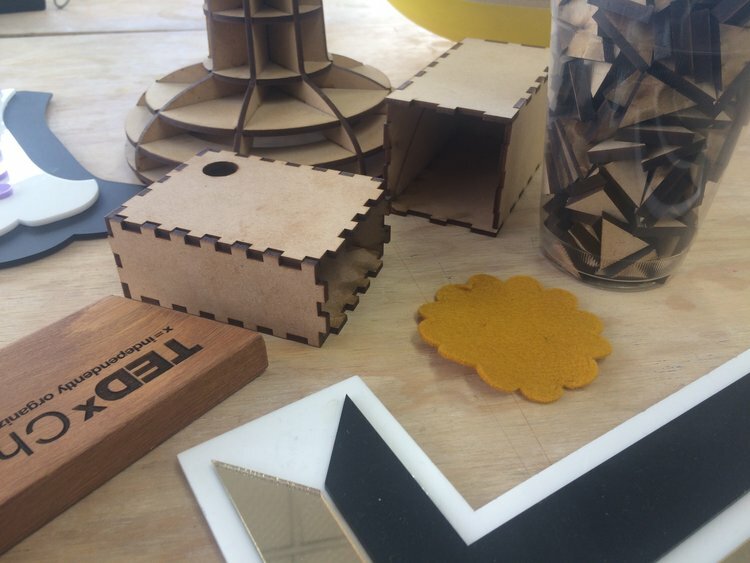 During the two hour workshop you'll gain confidence in operating the laser cutter and an understanding of how to prepare files for cutting. Up until recently, 3D printers used to be exclusive only to large corporations. Now, with the help of global open source projects such as the RepRap, 3D printers are now accessible to all. 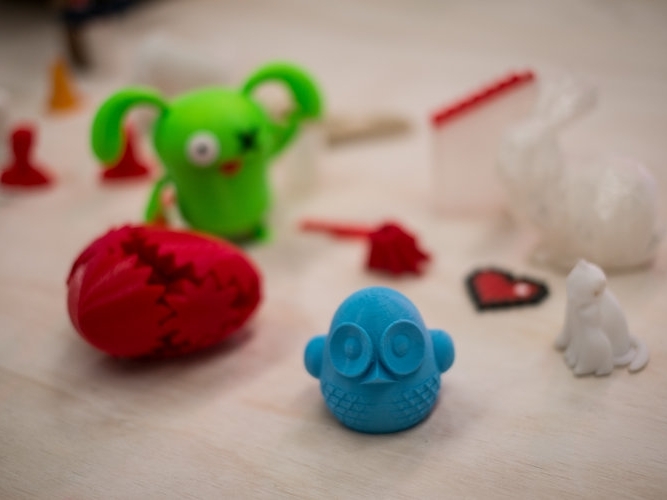 During the two hour workshop you'll gain confidence using Tinkercad and other techniques to create 3D printable objects. Open up a whole new world of possibilities. Soldering for electronics is a really useful skill if you like making things, it's fun and easy to learn and there are a lot of really cool kits available these days to make anything from plant watering sensors to mini synthesisers to wearable lightshows. At soldering club, we will all learn together to solder and improve our skills by making a different kit each month.